There’s never a shortage of things to do whilst visiting Barshaw Park! 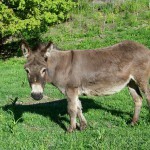 Visit the small animals and birds in the Animal Corner and the donkeys, Paisley & Buddie in their new paddock. 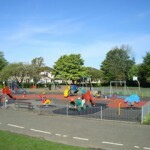 Children can enjoy the play park which has safe play equipment for younger ones, and a fun zip slide for the older and more adventurous! Great fun for young and old! 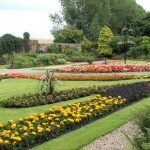 Enjoy the beautiful walled Peace Garden. Take a walk, cycle or jog round the park on the paved paths. Enjoy the view from the hilltop. 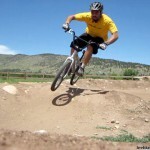 There is a safe miniature road system for young and learner cyclists and a bmx track area too. 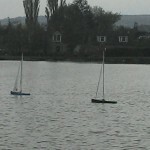 Sail a model boat on the pond . 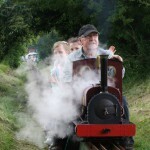 Barshaw Gala Day – Volunteers required !